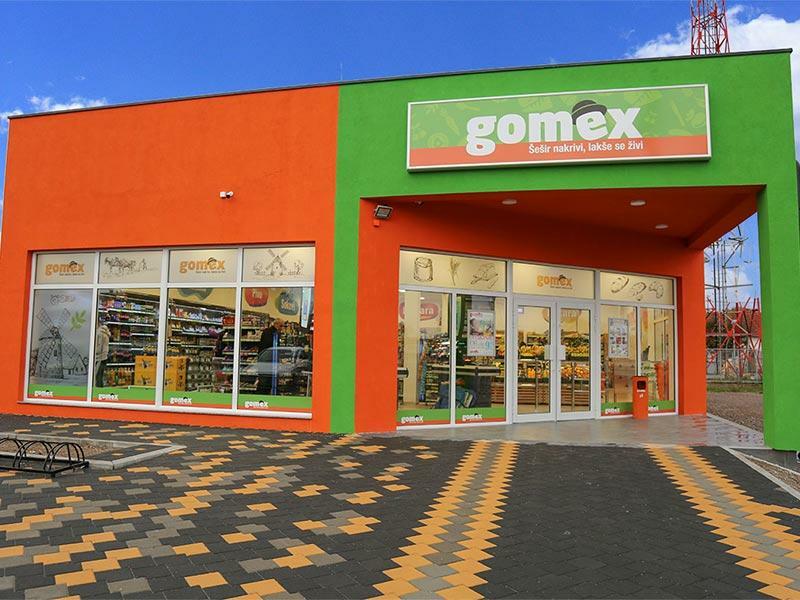 At the beginning of February, Gomex opened its 165th store in Serbia, located in Belgrade’s Resnik neighborhood. According to Goran Kovačević, the company’s Director, the chain aims to strengthen its presence outside Vojvodina, where the majority of its supermarkets are located. 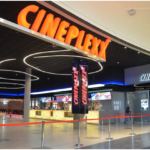 “We will continue to open new stores, at a somewhat faster pace than in the previous years. Gomex is mostly present in Vojvodina and in order to grow our business, we need to expand into new markets. We are also planning to hire an additional 350 workers. The results in the first two months were slightly better than expected, therefore we anticipate a successful and dynamic year ahead,” stated Mr Kovačević. He added that expanding the company’s assortment in order to satisfy the customers needs is a an ongoing business process, which conflicts with limited shelf space. As a result, Gomex will continue to expand its assortment size for a defined number of articles. Gomex was established in 1995 and is today positioned as the leading food retailer in the northern region of Serbia, Vojvodina. 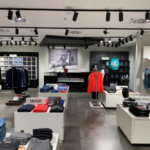 The chain operates a network of 165 supermarkets and mini markets across the country, as well as three distribution centers in Vojvodina and an employee training center in Zrenjanin. In 2018, the company’s strategy was to expand through neighborhood stores that range between 250 and 500 sqm in size and stock mainly food articles. In 2016, Gomex recorded a turnover of nearly 82 million EUR. To view Gomex's full assortment click HERE. Find more retailers active in the South East Europe region on our Company Database page.